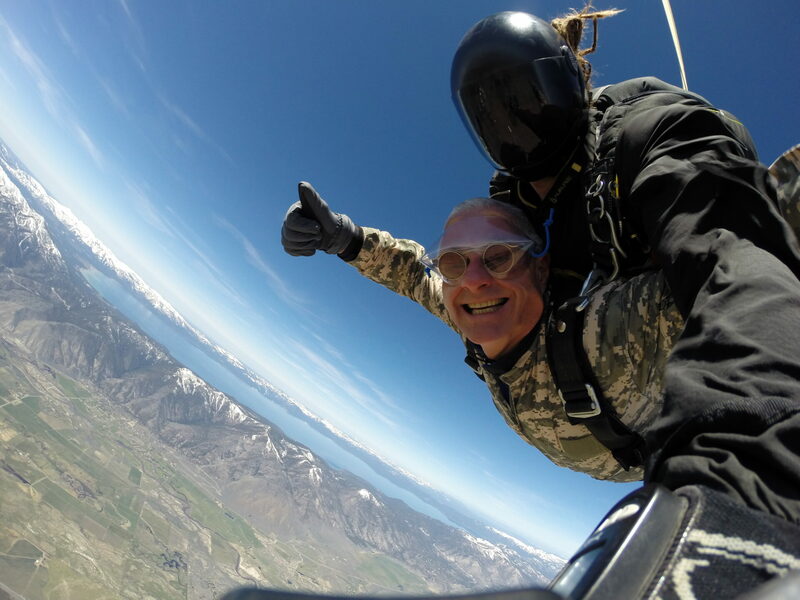 There’s nothing quite like the sight of the Sierra Nevada mountains – especially when you’re speeding above them in free fall! 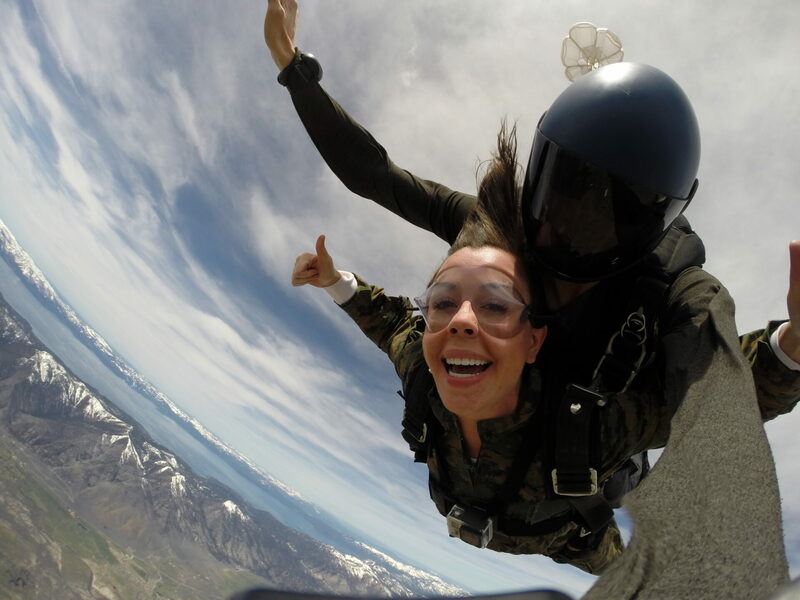 As the premier tandem skydiving center throughout California and beyond, Skydive Lake Tahoe can take your dream scenery and give you a panoramic view unlike anything you’ve ever experienced. We’re talking sheer adrenaline as you get sweeping views of the stunning West Coast and that feeling of freedom as you cross “floating in the sky” off your bucket list. 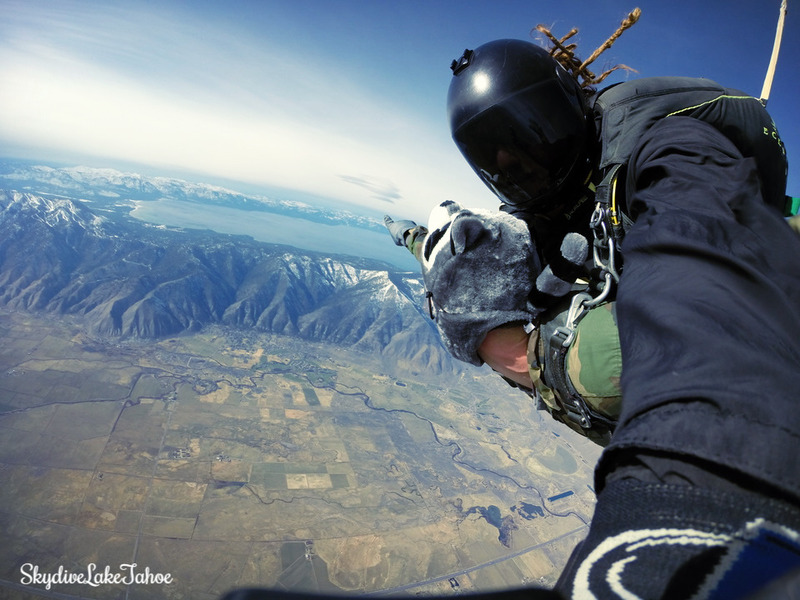 Located a short distance from the greatest freshwater lake in the world, our professional jumpers will guide you through your skydiving adventure and show you a completely new perspective on life. 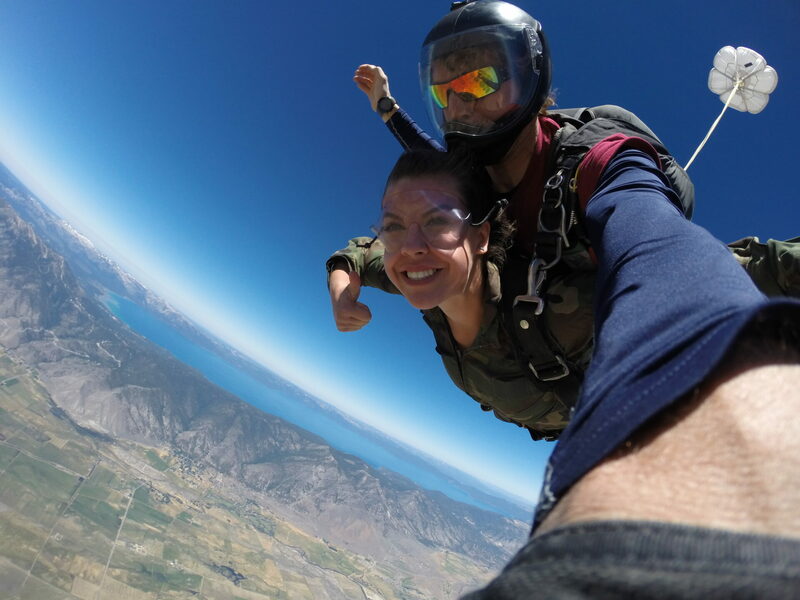 From heartfelt marriage proposals and unforgettable bachelor parties, to personal aerial feats, Skydive Lake Tahoe has long made a point of welcoming all kinds of experiences into our center. The best part? We’re open all year long, which means our jumps are enhanced by a versatile change of scenery. In fact, many of our veteran jumpers come back just to see how the California landscape changes from a seamless green to powdery snow, with each season bringing its own unique charm to our dive. 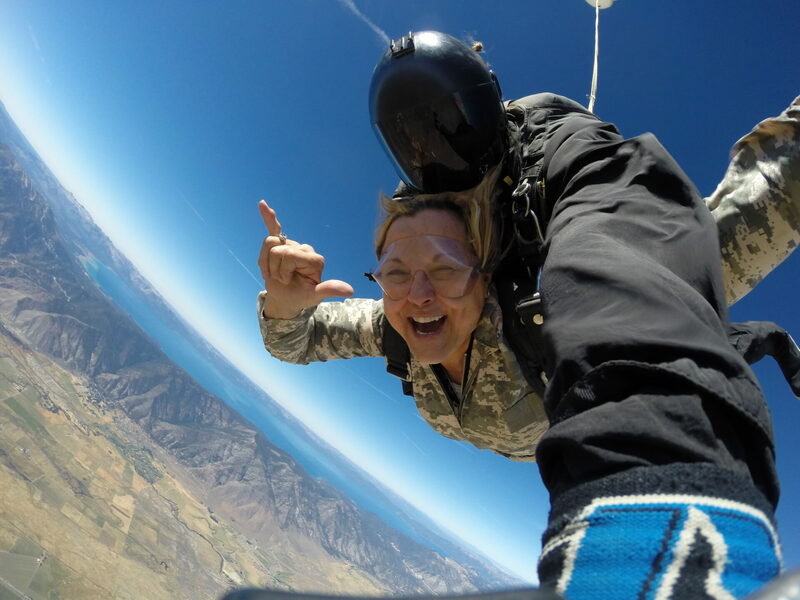 Last, but certainly not least, it’s important to note that every one of our team members has years of experience performing tandem jumps and skydives in California, with thousands of successful skydives under their belt. 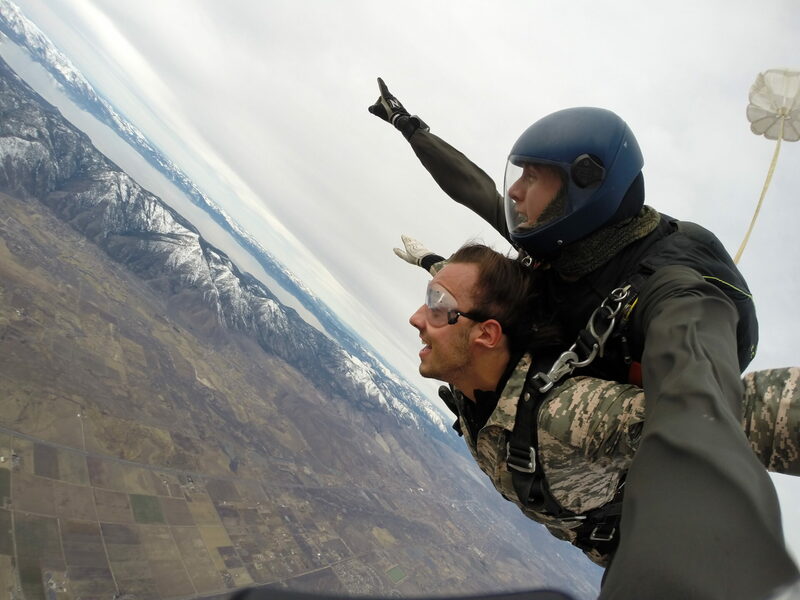 So whether you’re jumping for the first time or the 50th, we promise that everything will be carefully laid out from start to finish. So what are you waiting for? 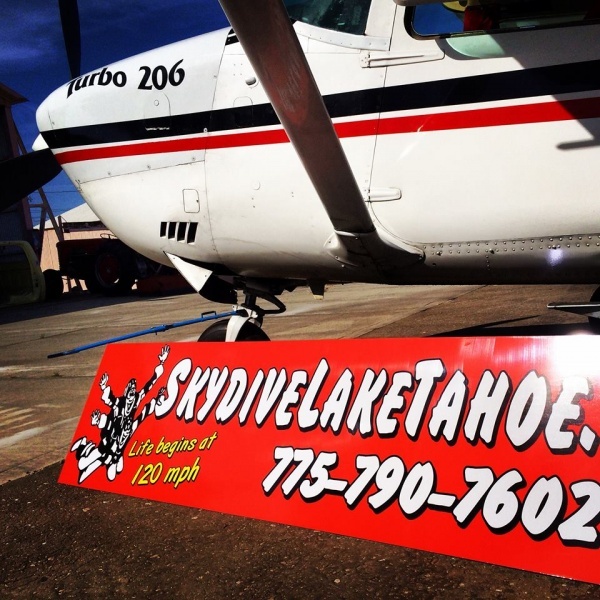 Take the plunge – literally – with Skydive Lake Tahoe. 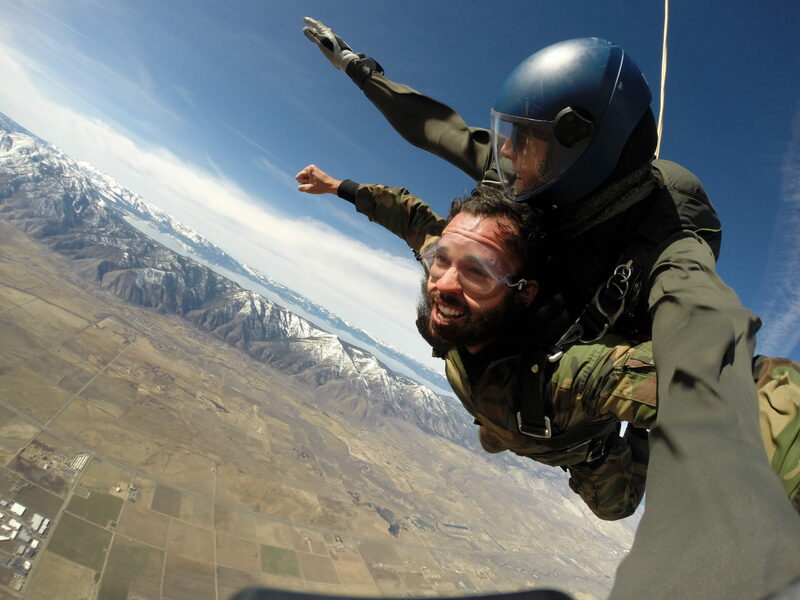 Let us give you the thrills and experience of a lifetime with a scenic skydiving trip in California. 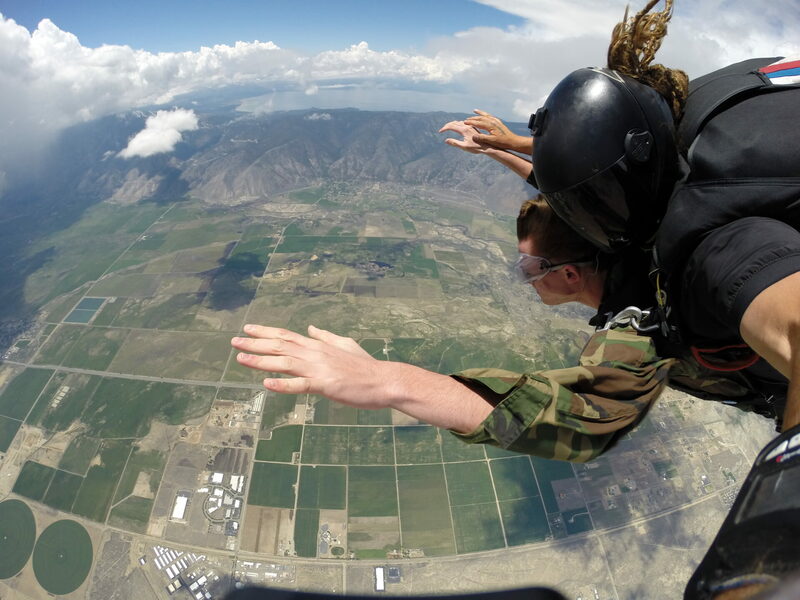 Learn more and book your jump today by calling 775-790-7602.